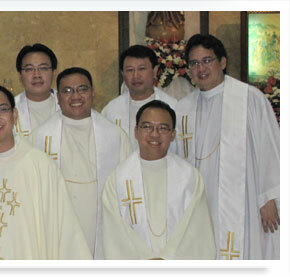 Immaculate Conception Parish Damar - Welcome to our Parish Website! 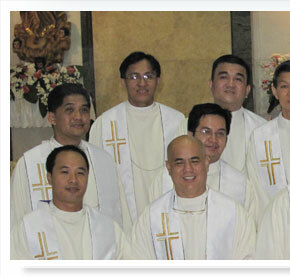 Immaculate Conception Parish - Damar Village, Quezon City - home - Welcome to our Parish Website! In this digital age, we are called to penetrate the cyberspace with the Good News of the Risen Christ and His message of peace, joy and love! 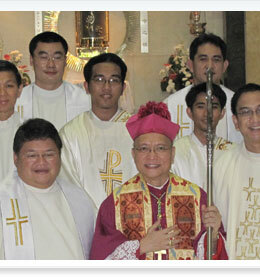 With this, we start a web-prayer community! Be actively involved in the parish. There are more vacancies available to serve and to share your time and talents to God who has blessed you with every good gift in your life. Thanksgiving and praise we offer Him, forever and ever!